Gilbert F20/T12 Bulb - 20 watt, 24-in. Gilbert F25/T8/BL350 Bulb - 25 watt, 18 in. Gilbert F40/T12 Bulb - 40 watt, 48-in. Philips bulb - 15 watt, 18-in. 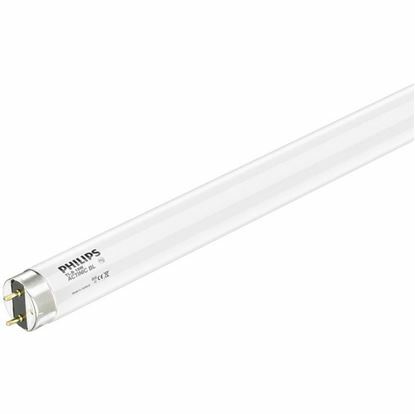 Philips bulb - 18 watt, 24-in. 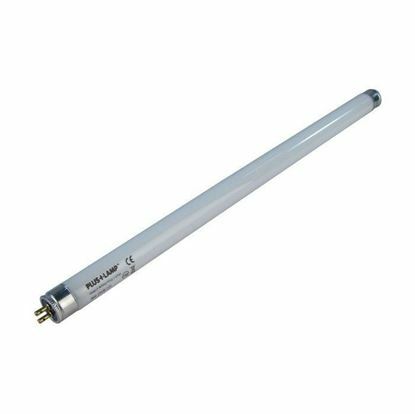 Offering superb value, the PlusLamp™ range offers users a wide choice of 368nm blue UV lamps in both standard or shatterproof options. PlusLamp bulb - 15 watt, 18-in. Offers users a wide choice of 368nm blue UV lamps in both standard or shatterproof options. PlusLamp bulb - 18 watt, 24-in. PlusLamp bulb - 30 watt, 18-in. 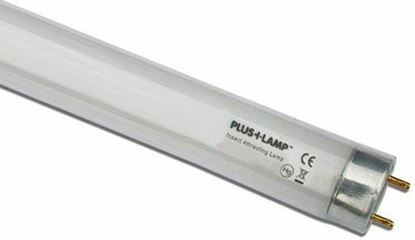 PlusLamp Bulb - 40 watt, 48-in. 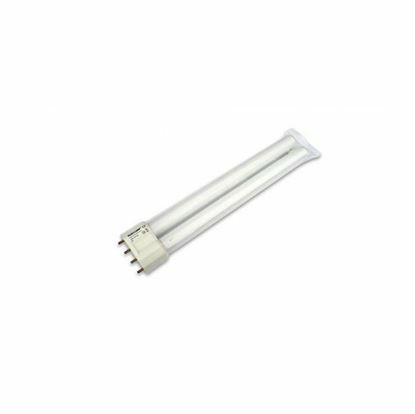 Spectrum Bulb - 14 watt, 12 in. 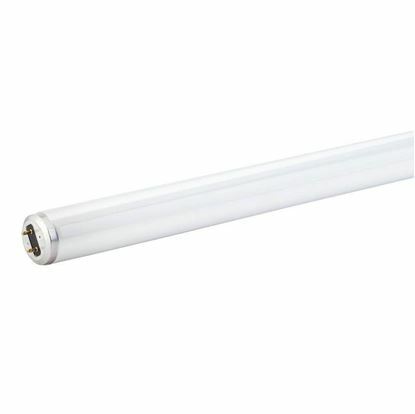 Spectrum Bulb - 15 watt, 18 in. 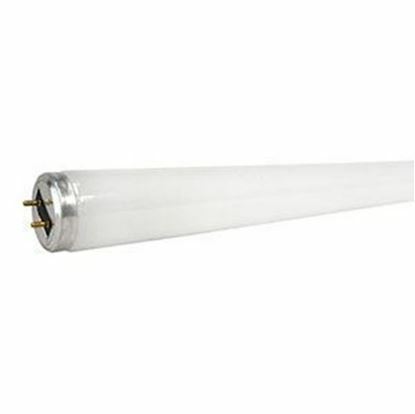 Spectrum Bulb - 20 watt, 24 in. 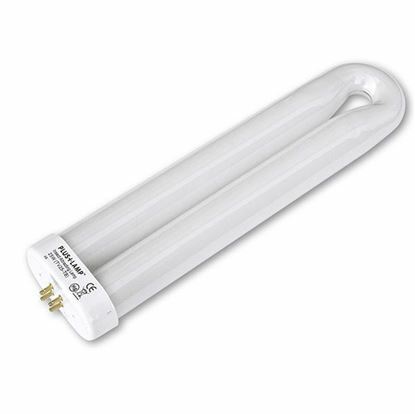 Spectrum Bulb - 32 watt, 18-in. 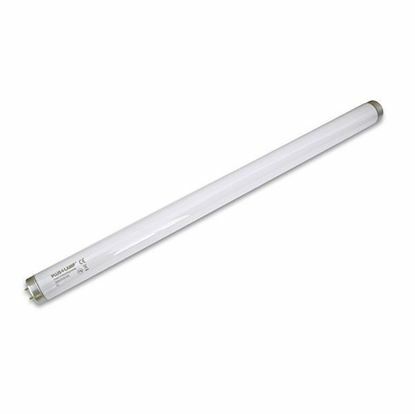 Spectrum Bulb - 40 watt, 48-in. 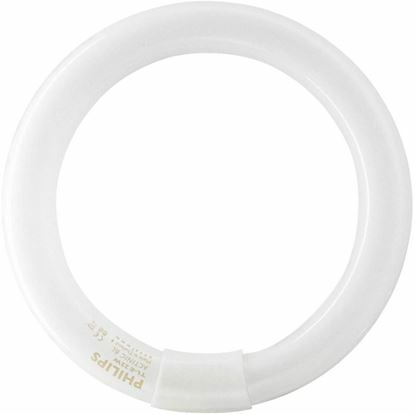 Sylvania F15/T8/350BL Bulb - 15 watt, 18 -in. 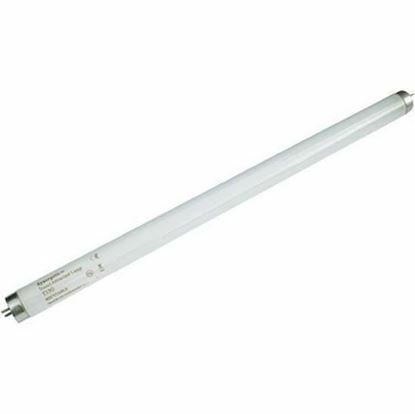 Sylvania F18/T12/350BL/700/PH Bulb - 32 watt, 18 in.